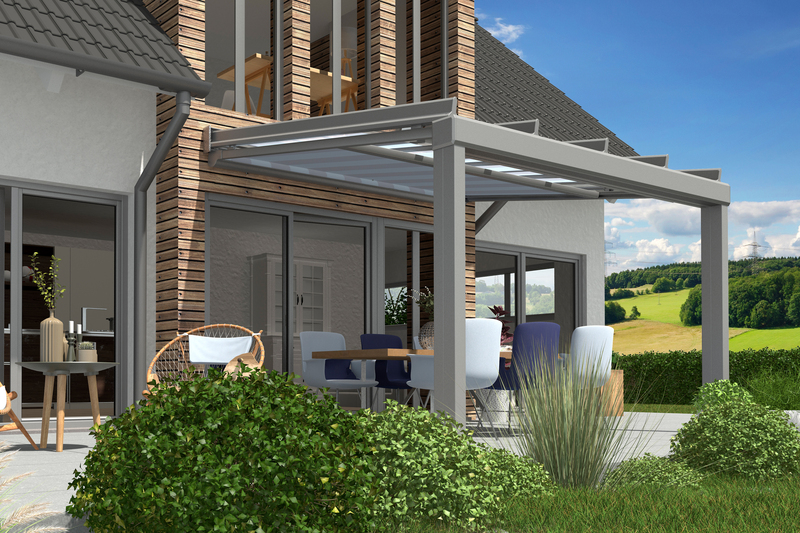 A patio roof not only adds curb appeal but also allows you to be outside enjoying your garden under cover. A patio roof system is a perfect way to enjoy the summer with your friends and family. 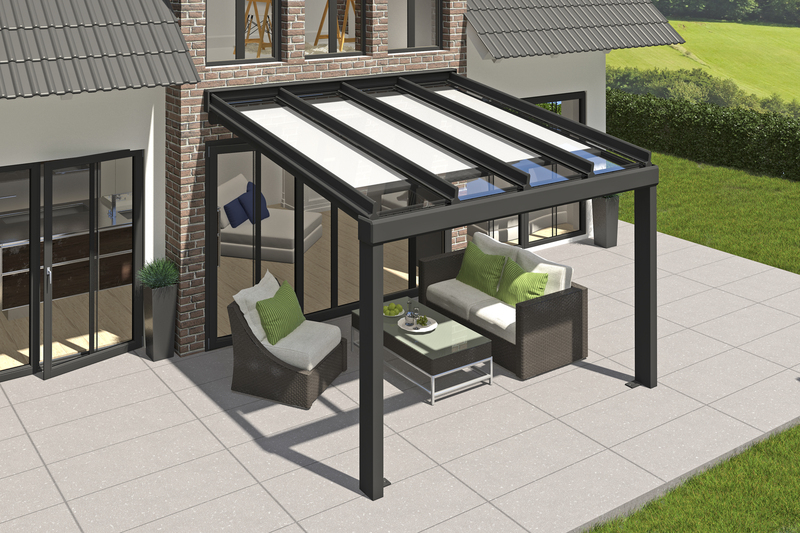 With longer evenings and better weather, the summer is designed for outdoor living and a patio roof system only makes this more luxurious. Having recently partnered with Erhardt Markisen, a market leading German manufacturer of solar shading, and glass terrace roof products, ShutterSpec Security are delighted to be able to offer these beautiful additions to our customers.